Forget the summer heat and chill out this Saturday, August 8 at the ninth annual Austin Ice Cream Festival at Fiesta Gardens. This family-friendly affair is a must for anyone with a sweet tooth, as the festival has curated an amazing lineup of the best frozen desserts the city has to offer. Your $10 admission (kids 8 and under get in free) comes with three tickets, which can be redeemed for samples from vendors at the fest. 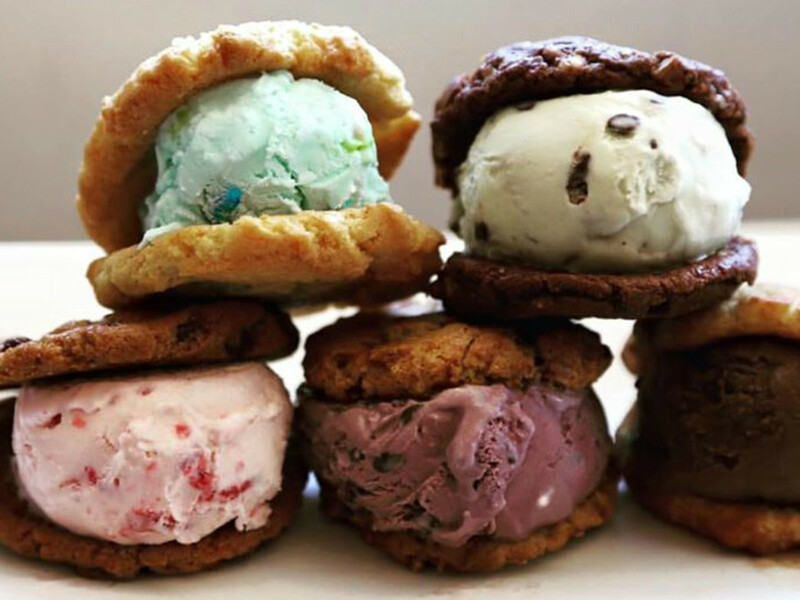 Outside of the classic ice cream options, there will be a wide-range of sweet treats, from freshly baked Moojo ice cream sandwiches to dairy-free NadaMoo, fruity Popsicles by GoodPop and dog-friendly bites from Shaggy Waggin Treats. In between chasing brain freezes, you can supplement your dessert frenzy with lunch at one of the many local food trucks on hand. Festival-goers are also invited to take their chance earning festival glory during one of the friendly competitions, which include the homemade ice cream making contest, the Popsicle stick sculpture contest and the ice cream eating contest. Kiddos can enjoy a slew of activities, such as a bounce house and petting zoo. And throughout the entire festival, running from 10 am to 7 pm, there will be live tunes from Kaleb Kane Alvarado, Annie & Kate, Andrea Mann, Tiarra Girls, FACE and GenYratioN. 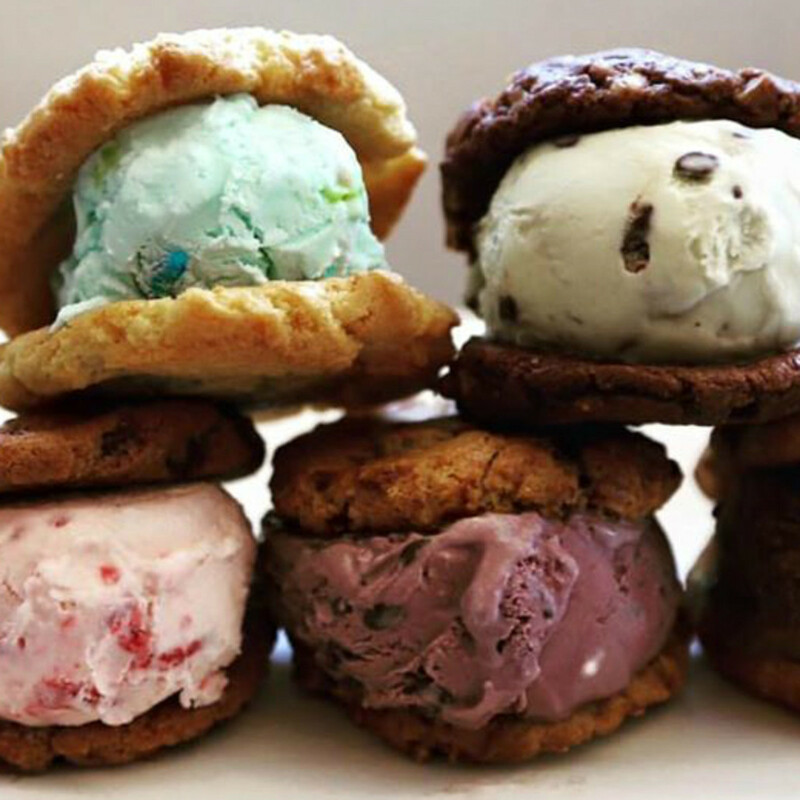 Tickets for the annual Austin Ice Cream Festival can be purchased here.